We’ve put together everything you need to know about a destination, including how to prepare before you go, what you’ll need to bring, a vocabulary of common terms, and what to do when you get home from your visit. You can even print out our field guides to take with you on your trip. Happy travels! Washington’s Headquarters, the first publicly owned historic site in the nation, is a great place to experience the history of the American Revolution. Learn about the important decisions that were made during that time right in Newburgh that shaped the future of the country. The only zoo in the country located at a high school, Trevor Zoo in Millbrook is the perfect place to satisfy avid animal lovers and casually curious young minds alike. Large enough to house close to 200 different animals but small enough to comfortably walk the whole space in an afternoon, Trevor Zoo makes for a perfect educational day trip. 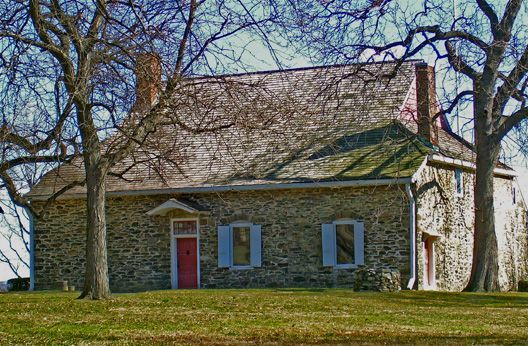 With a trip to Museum Village in Monroe, you can travel back in time without having to leave the Hudson Valley! This open-air historical museum recreates life in the 19th century. You can spend an entire day living like your ancestors, and still make it home for dinner. Whether you’re looking for a scenic picnic area, an easy walk and a dip in a lake or a challenging back-country outing, Minnewaska State Park Preserve in New Paltz & Kerhonkson has it all! At Locust Grove Estate in Poughkeepsie, you can roam the 200 acres of grounds and learn about Samuel Morse, the inventor of the telegraph and Morse Code.